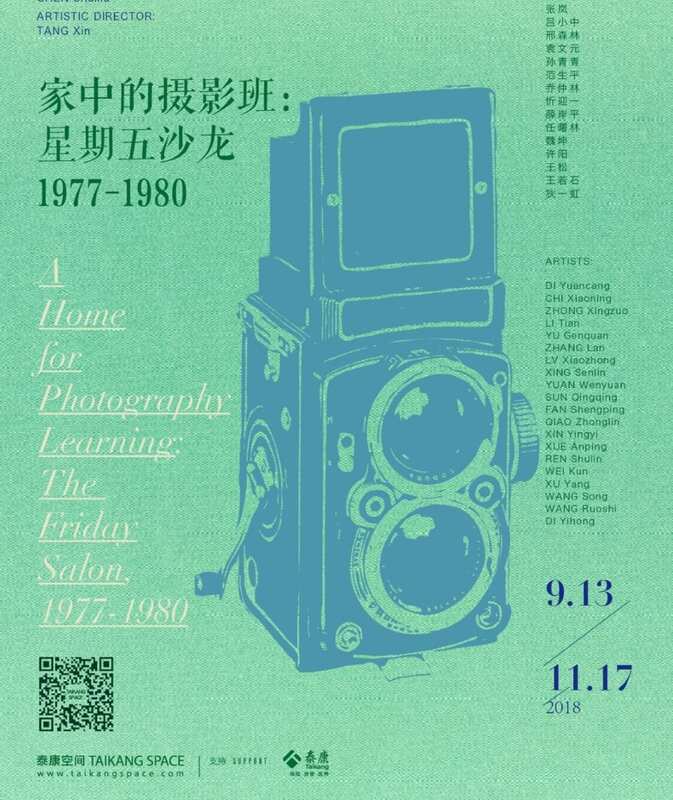 Taikang Space’s latest exhibition “A Home for Photography Learning: The Friday Salon, 1977–1980” will open to the public from September 13 to November 17. Conceived around a two-bedroom house in the southwest corner of the Beijing Film Studio staff accommodation, where an amateur photography workshop took place in the late 1970s, this exhibition endeavors to demonstrate the free photography education and practice of self-organizing and voluntary participation between an older generation of intellectuals and a younger generation of photography enthusiasts during a special period in China’s recent history. Comprising the main focus of the exhibition, the practice and activities of the members from the Friday Salon are presented through a series of literature and documents, including their works, photographs of assignments from excursions, reference books, lecture notes, diaries, hand-made photo albums, cameras, and the enlargers and projectors they made during that time. The exhibition will also include a specially produced documentary film, featuring interviews with 14 members of the Salon. In addition, some of the photos will be presented in the same format as the original internal exhibition of 1979, in order to partially recreate this scene from historical memory. Archival materials demonstrate that the members of the Friday Salon participated in three exhibitions of the April Photo Society between 1979 and 1981; some attended poetry recitations organized by the journal “Today” in 1979, while some visited and even photographed the exhibition of the Stars Art Group and its street protest that same year. All these materials serve as reminders of the background of the Salon’s practice and activities, presenting the respective concerns of different individuals from across these informal art groups. Taikang Space has specially invited art historian Chen Shuxia, currently a Ph.D. scholar at the Australian National University, to curate this exhibition. 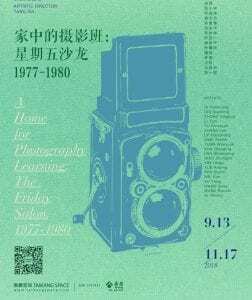 Since its inception, Taikang Space has continued to contemplate the history and practice of Chinese photography, regarding it as a window to understand and investigate China’s overall social change. Posted in Art, Photography	Bookmark the permalink.